Mickey, Minnie, Goofy, Donald, and a whole slew of Disney's favorite couples open Disney On Ice presents Frozen at The Q Arena and we were there on opening night to see the magic happen. As Disney fans, and especially as Frozen fans, the kids have been looking forward to see Disney on Ice since we told them on Christmas that we would be going. 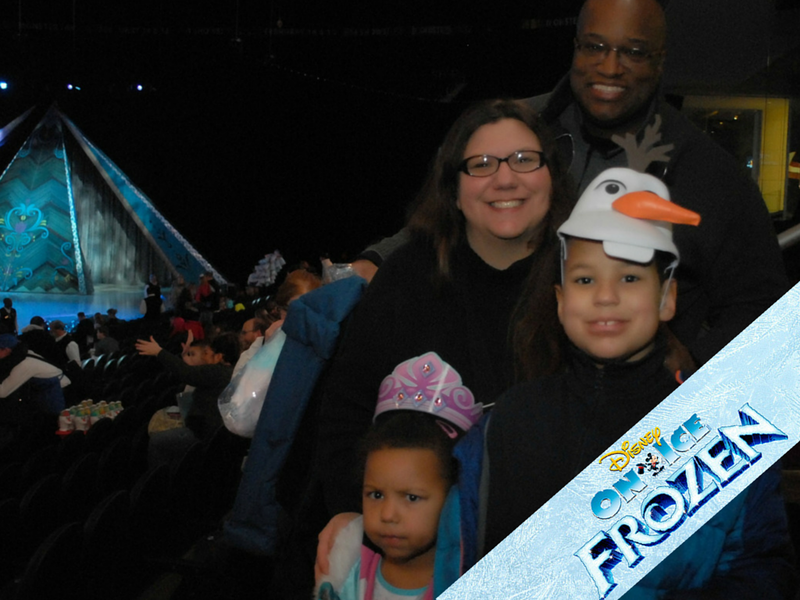 Disney on Ice presents Frozen was wonderful, magical, and was truly a special night to remember.